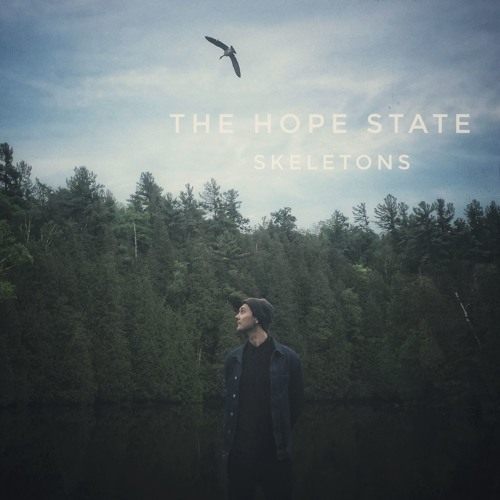 The Hope State, the project of Canadian singer-songwriter Taylor Johnson, has just unveiled his brand new single Butterflies. If you are a fan of Indie music you are in for a treat! Taylor delivers here a cool piece of indie music with infectious melodies packed with awesome guitar works, punchy percussion and nice string section. I really like the raspiness in his voice which gives the song a raw vibe and highlights the emotion behind his lyrics. To me, Butterflies is a perfect song for those introspective days when we are in need of personal and meaningful songs. Stream it below! Butterflies is taken from The Hope State's debut EP, Skeletons, an introspective and intensely honest look at regret, depression, addiction, love and loss, out now.